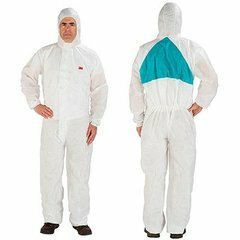 The 3M Protective Coverall 4540+ is disposable safety work wear made of a high quality laminated material with a breathable back panel for improved air circulation. 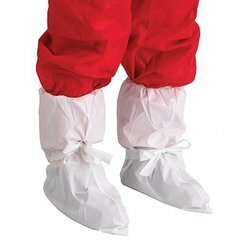 Helps provide barrier protection against light liquid splashes and hazardous dusts. 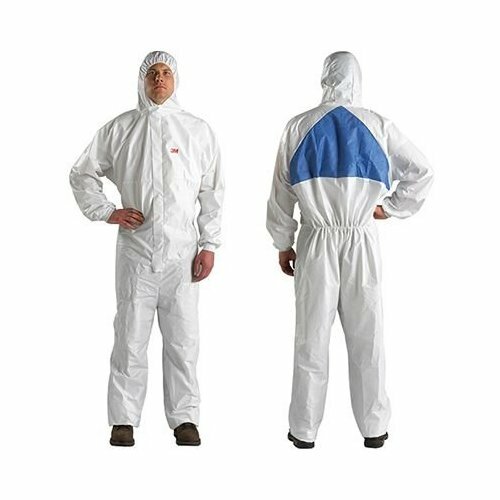 Features anti-static coating on both sides to reduce static build-up and reduces the risk of static discharge. 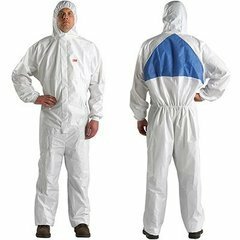 Use for painting and spraying paint, working with liquid pesticides and working with powders.